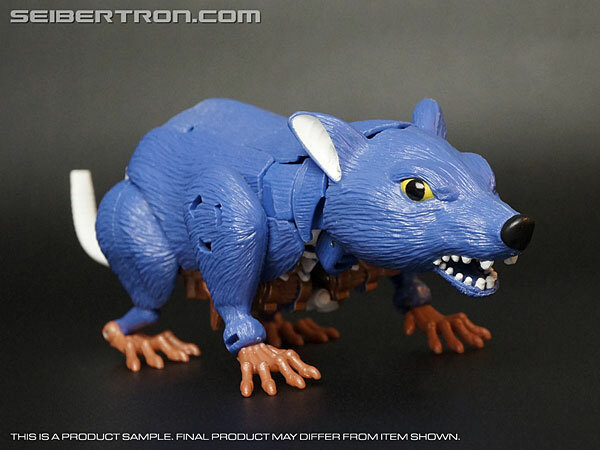 New Gallery: BotCon 2015 Packrat "The Thief"
Special thanks to Pete Sinclair for letting us photograph these figures to share with all of you here on Seibertron.com. Please note that these figures are production samples. Final products may differ from the items shown in these galleries. Keep scrolling to see them, and don't let your optics stray to far as there's more on the way! Convention & Club Exclusives Packrat "The Thief"
"TOP SECRET" being a third figure hidden behind the black censor screen, perhaps? Sabrblade wrote: "TOP SECRET" being a third figure hidden behind the black censor screen, perhaps? Do you neither confirm nor deny it? 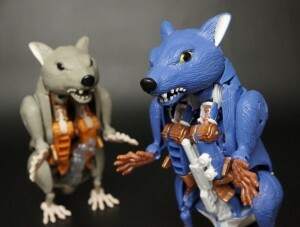 The blue on the rat doesn't do it. Battletrap, however, looks far more awesome then I thought he would. I think packrat is a little too, vanilla, I think it's because of how primary he is. Personally, I find that the 97 version looked allot more glossy, mostly due to the plastic, than this ones' mat blue finish. Also Batlletrap's head, looks tiny, sort of. It's a little out of proportion and small, club standard issue, but it wouldn't look that bad if springer/sandstorm's neck weren't so long. 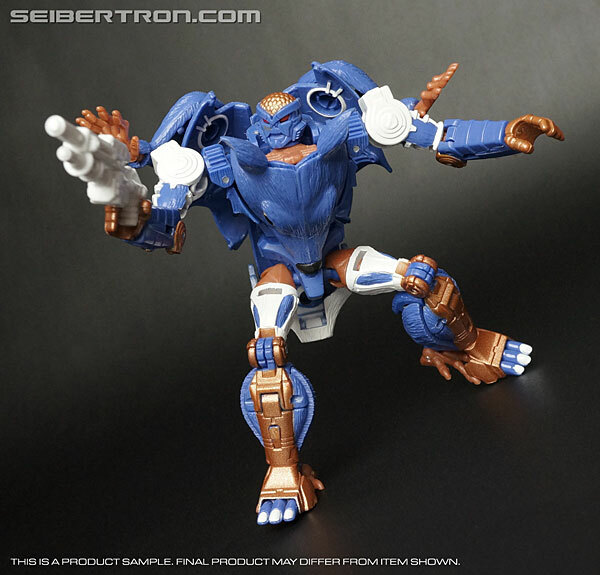 Also i'm going to guess the the blocked out figure is either SG Ricochet or whatever they're using breakdown for. You can not confirm nor deny it! Botcon using Breakdown? How refreshing. 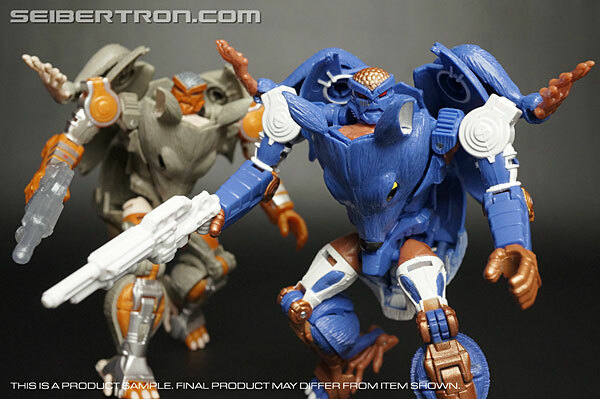 RhA wrote: Botcon using Breakdown? How refreshing. To be fair it's A.M silas breakdown as neo classics/prime/aligned(? )bark at the moon, hobo with a shotgun megatron. Speculated. It's speculated to be the hobo with a shotgun. So, hey, at least its not the what 5th club figure starring breakdown as breakdown. Well until the club gets it's hands on CW breakdown. 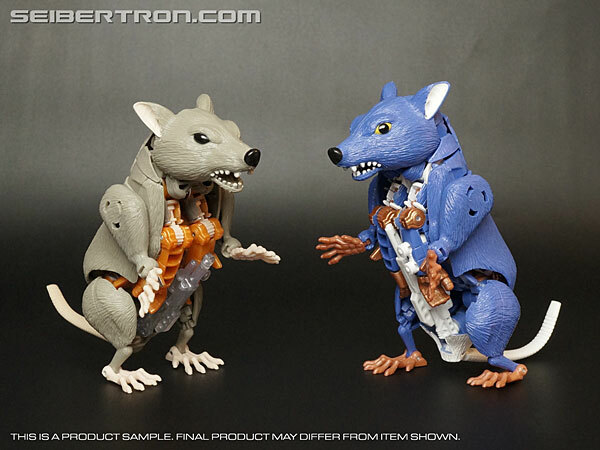 Is it me or does it look like both Packrat and Rattrap are doing "jazz hands" in that 2nd picture? And I'm betting it's a matter of time untill they do G2 Defensor and Menasor. I'm betting in about a year. 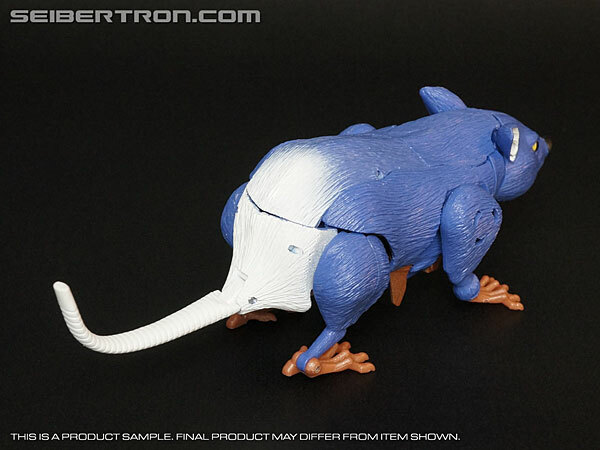 FWIW, Packrat's colors seen here are very probably not final. I realize I'm talking about a blue rat with gold paws and a head that doesn't at all resemble a real rat's, but that white rump looks really weird. Noideaforaname wrote: I realize I'm talking about a blue rat with gold paws and a head that doesn't at all resemble a real rat's, but that white rump looks really weird. SW's SilverHammer wrote: I think packrat is a little too, vanilla, I think it's because of how primary he is. Personally, I find that the 97 version looked allot more glossy, mostly due to the plastic, than this ones' mat blue finish. Also Batlletrap's head, looks tiny, sort of. It's a little out of proportion and small, club standard issue, but it wouldn't look that bad if springer/sandstorm's neck weren't so long. I think the Battletrap head is a fine size - looks to be about the same size as Springer's head, at any rate, and that works fine. Fine fine fine. I want to like Battletrap, I really do, it's a great way to homage the Duocons, but I can't not see Mirage when I look at him. The paintwork needs to be LESS uniform. This redecoed Soundwave is amazing! I love those colors. I can see Battletrap's head being set a bit higher, but the width looks about right. Comparing my Springer in hand to the previous two pics, Springer's head seems wider mostly because of the two spikes running along the sides of his cheeks towards the back of his head, which slightly angle outward from both the left and right sides of his head. 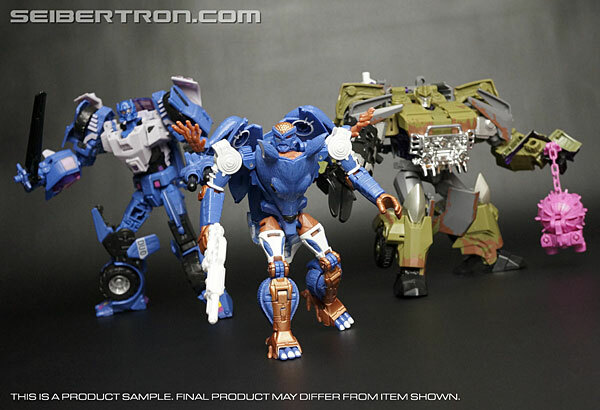 Without those spikes, his and Battletrap's heads appear to be roughly the same width. 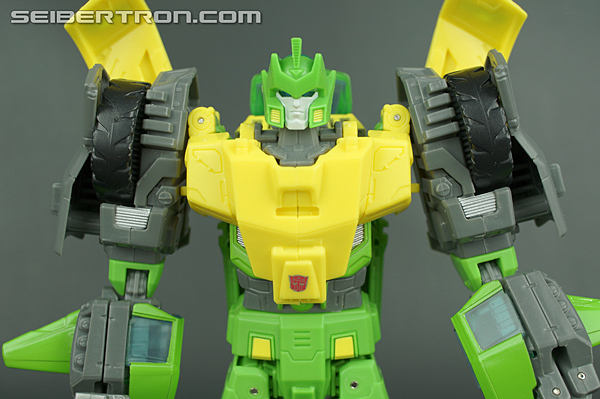 As for how high the head is set on the neck, the Battletrap pic seems to have the head tilted all the way up to let the head look forward for a better shot of it from the camera, whereas the Springer pic has the head slightly tilted down forward to give the impression of it being lower. But in reality, Springer's head can be tilted just as high up as Battletrap's head is as seen in the first pic. In other words, both heads are pretty much the same width and same height placement.